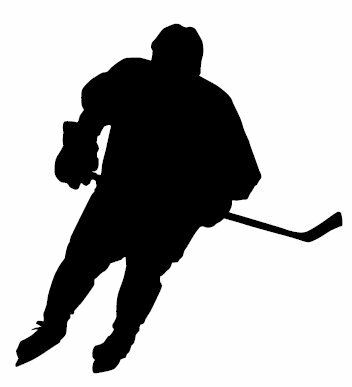 What Is The Definition Of Blue Line In Hockey? 1. This is the line that separates the attacking and defending zones from the neutral zone. There are two blue lines on the ice rink. 1. The right wing is called for offside after he crosses the blue line into the attacking zone before the puck crosses it.